Are stem cells the next dental breakthrough? 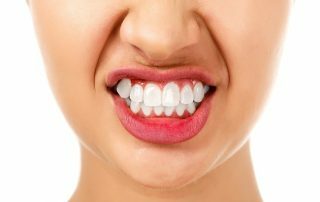 Should I be worried about laser tooth whitening? 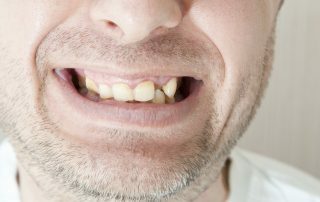 What’s the Difference Between A Tooth Infection And An Abscess?